Grill the Expert is a Bonn-focused event where local businesses can come and meet Web experts. From Search engine marketing to Facebook follower building you’ll get a presentation and, after food and drinks, the opportunity to ‘grill’ the experts. Ask any question from beginner to advanced is welcome. Recent live recordings (live streams) are shown below. 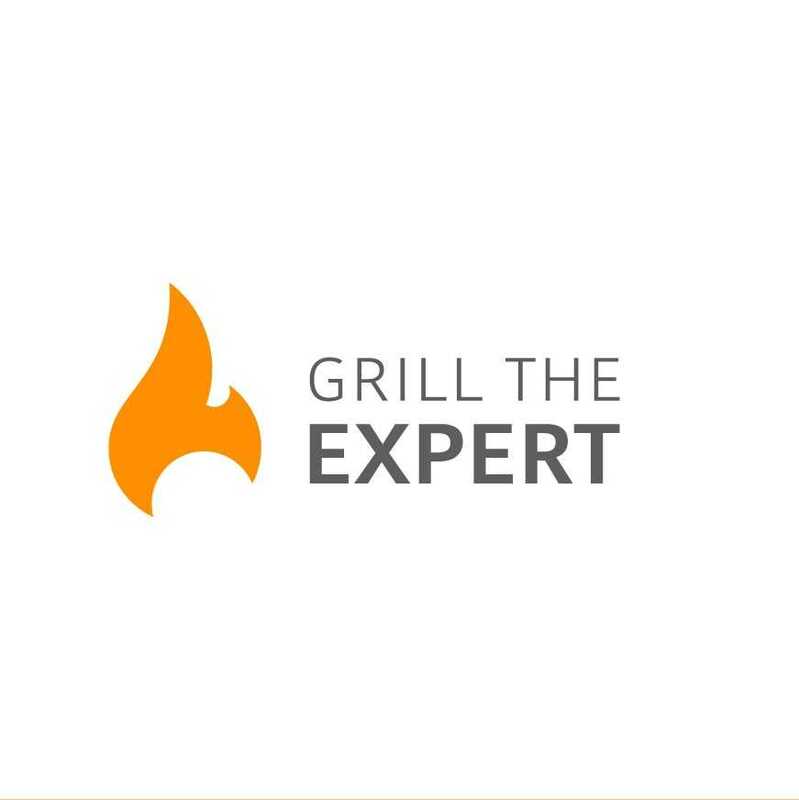 We don’t record the Q&A so if you want to see that, join us at the next Grill The Expert.